Apple is believed to have had its first self driving car accident. As I’m sure you have heard self-driving cars are becoming more and more predominate in our society and multiple companies are working on producing the first truly self-driving car. There are multiple companies who are public about this, such as Tesla, who feature cars that have some self-driving features already on the road. Then there’s Apple. 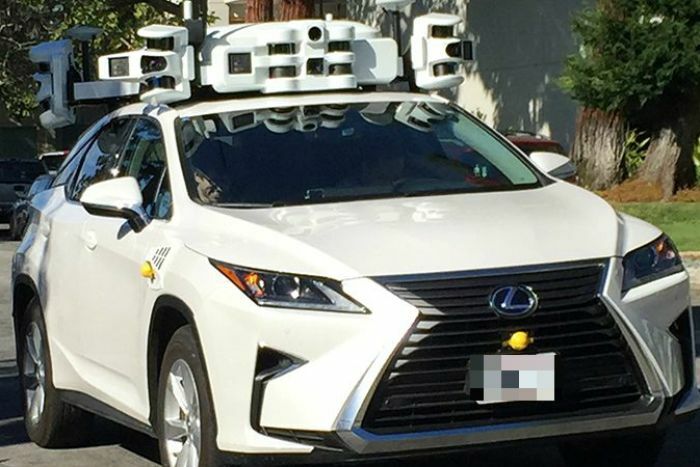 Apple has reportedly been working on a self-driving car for some time now, and it may have been involved in its first reported crash. Apples vehicle (a modified Lexus RX450h) was rear-ended by a Nissan leaf while merging according to California’s Department of Moto Vehicles (DMV). No injuries were reported, however both vehicles were damaged. According to the DMV, Apples vehicle was waiting for a safe gap when the accident occurred. For Apple, this might be a setback, however the DMV has not laid blame, and I’m sure apple will continue to develop this technology under its project name, Project Titan. However apple isn’t the only company recently to have their self-driving cars be involved in accidents. Recently Tesla has been in the media over their ‘Autopilot’ a feature that enables the car to steer and maintain speed with little human input. Autopilot is being blamed for an accident where the driver unfortunately died, you can read more about that here. Another company involved in a similar situation is Uber where a pedestrian was also fatally hit, more can be found here. Overall, self-driving cars will save more lives once the technology matures. I look forward to seeing the technology grow and develop, however the question is, how do we develop these vehicles that will be ready for use on real roads, while also ensuring the safety of those already driving? i wanted to be like woo first comment, but u got here first.